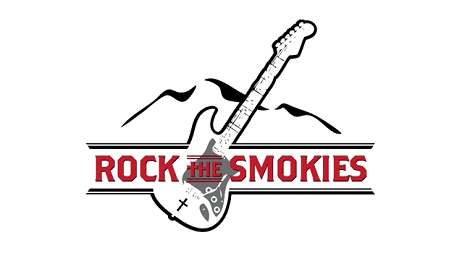 Get the best of both worlds this Labor Day weekend during Dollywood’s Rock the Smokies event. This daylong celebration pairs the thrill of Dollywood rides and a powerful Christian Rock experience at the Dollywood Celebrity Theatre. Show time and ticket prices may vary refer to event website for more information.